What does this mean, an eco-friendly cryptocurrency? The mainstream media has picked up on the fact that the “mining” of Bitcoin and other cryptos use massive amounts of electricity worldwide. The amount is so large that it’s been projected to be more than many medium-sized countries. And growing. This is happening because of the “Proof of Work” algorithm that Bitcoin, Ethereum, and many other cryptocurrencies use when building their blockchains. There are now massive warehouses around the world burning huge amounts of power to solve the mathematical equations that are required to win the awards that come with adding a new block to the blockchain. Every few months, better and faster mining hardware is produced, mostly in China, in a never-ending war to solve these equations faster than competitors and share in the Bitcoin bounty. Another algorithm exists called PoS (Proof of Stake) that Divi harnesses to do the same job as mining. 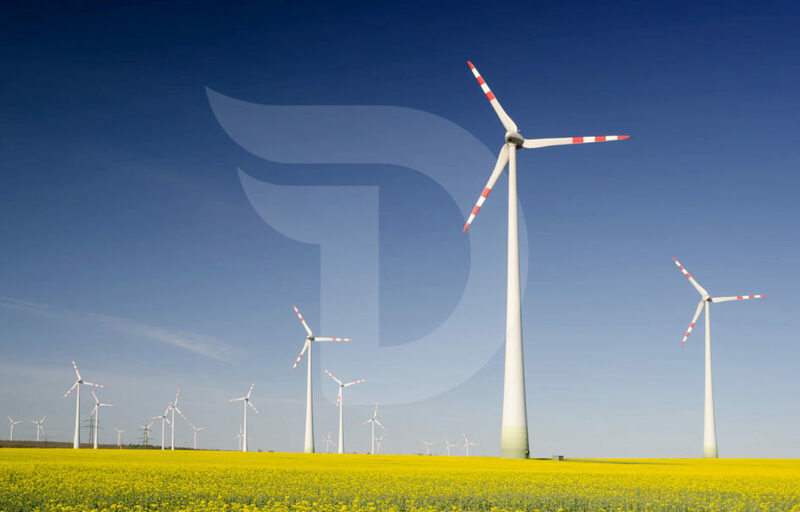 Our coin holders can set up either a Masternode or a Staking Wallet to support our network, and are rewarded with more DIVI coins just like in mining, only it’s called minting instead.